A key component of the Convention on the Rights of the Child is the right to non-discrimination, and a child’s right to not be treated differently because of who they are. In many communities, girls face discrimination due to their gender and are excluded from school and other opportunities to grow and develop, often being forced to leave school early to get married. Each year, more than 15 million girls will be married before the age of 18, which often impacts their education, health, safety, and livelihoods in damaging and harmful ways. With a clear understanding of their rights, girls can overcome discrimination and advocate for a better life while also inspiring others in their communities to help put an end to stop marriage. 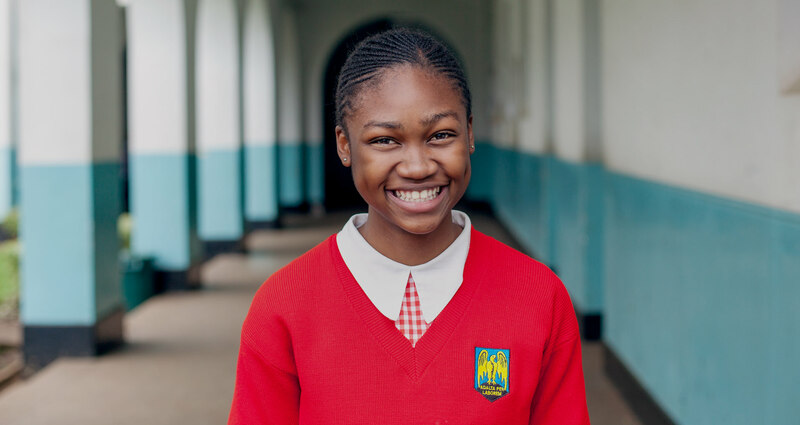 In this video, you will learn how one girl’s knowledge of her rights and willingness to stand up for herself changed her whole community’s understanding of child marriage and children’s rights.